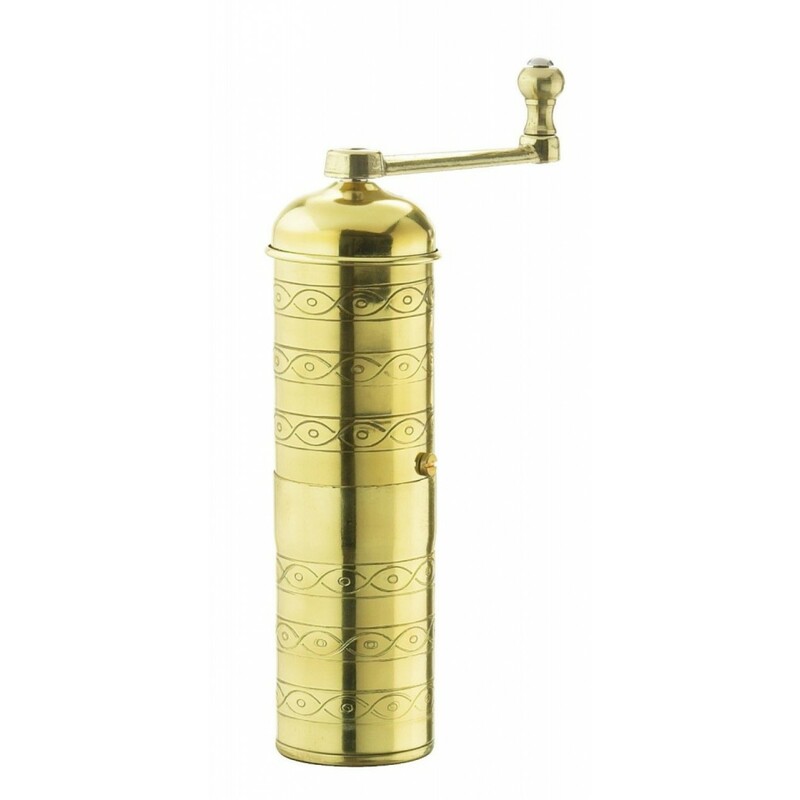 This solid brass grinder is perfect for grinding coffee for Greek and Turkish coffee. 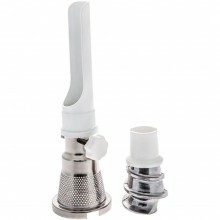 It offers the same adjustable grinding mechanism as the other Zassenhaus mills but this model can produce an ultra-fine powder. 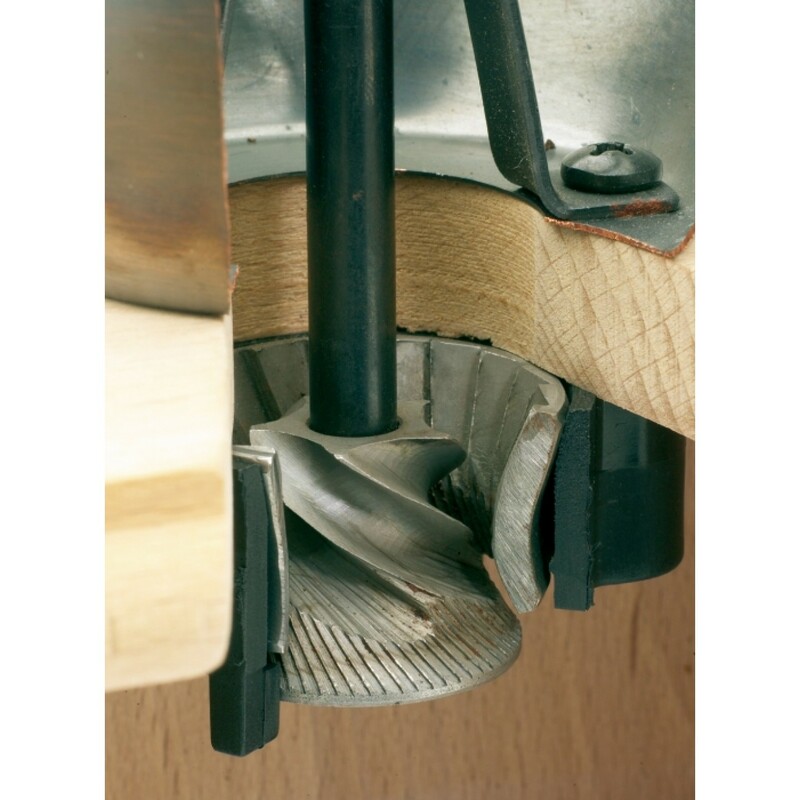 This beautiful coffee mill is built to last a lifetime and should not be confused with the lesser grade models commonly available. 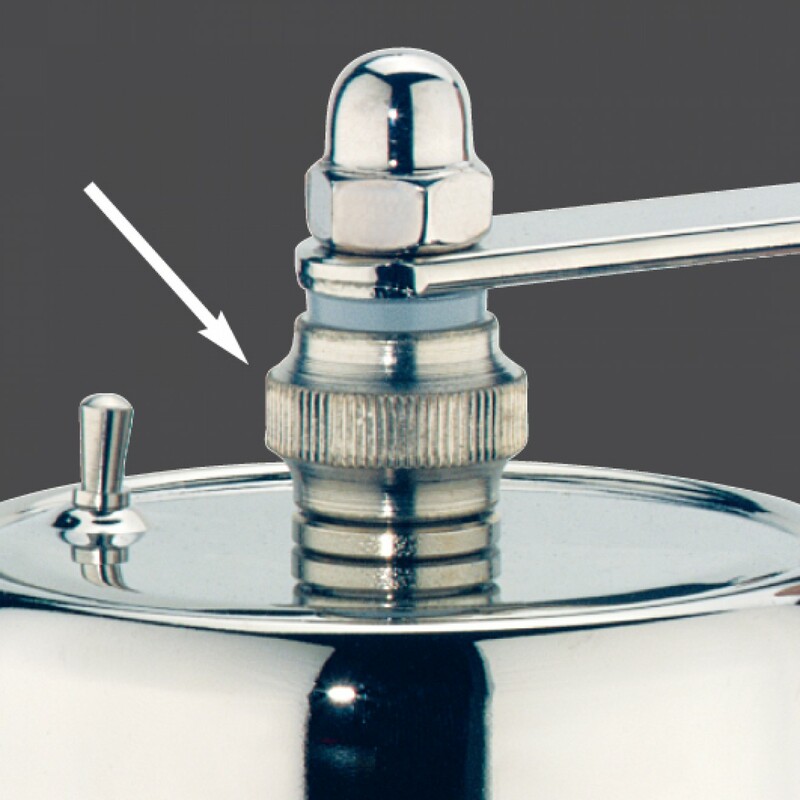 Size: 1 3/4" diameter x 8" tall To be used for grinding roasted coffee beans only otherwise warranty will be void.